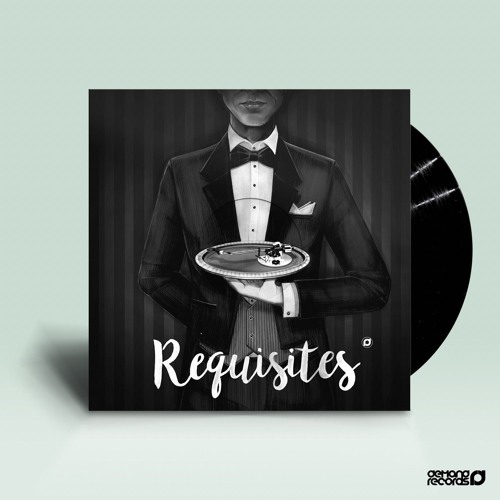 Today’s exclusive should definitely give you that Friday feeling; serious dancefloor business from German producer SubMarine, forthcoming on the third volume of Demand’s Requisites EP series. Lulling you into a false sense of security with serene pads and strings on the intro before dropping into a massive bass riff and rolling breaks, this one is pure bounce! Check it out and watch out for the EP dropping on vinyl and digital from Jan 26th.